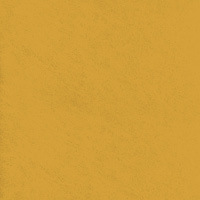 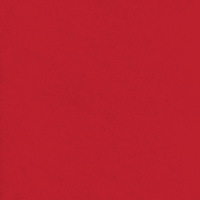    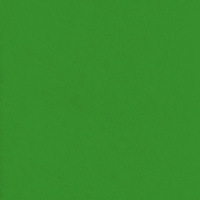 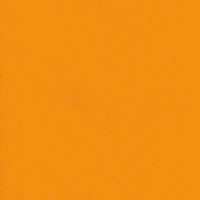 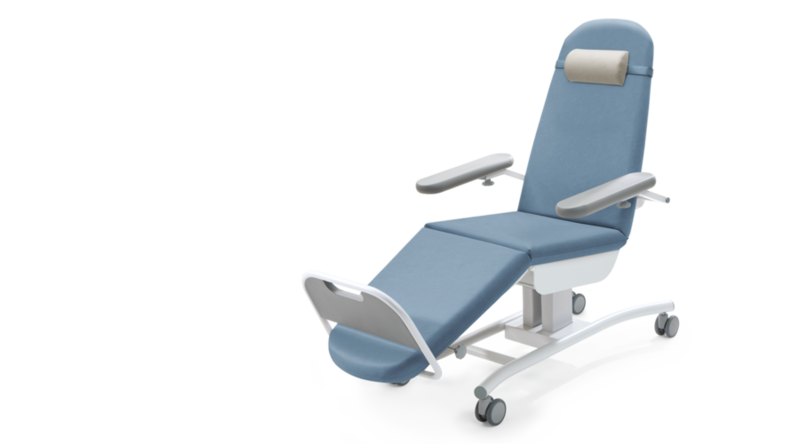 Your experts for medical chairs will be pleased to help you. 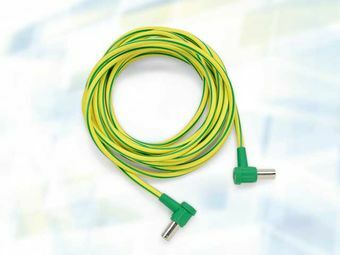 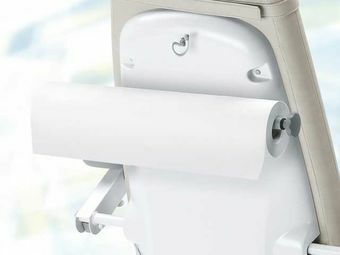 The perfect introduction in regards of price-performance-ratio is the SENSA Start A3 with heigt adjustment. 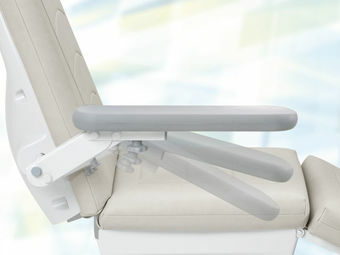 Steeples movement from the sitting position into the shock positon. 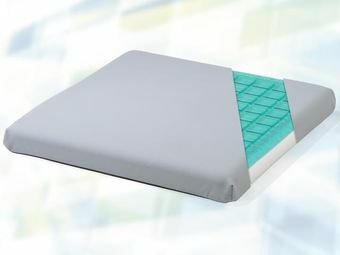 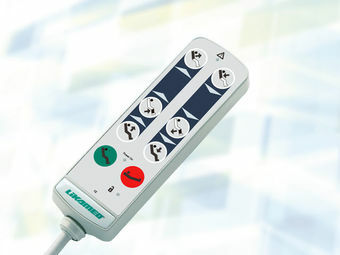 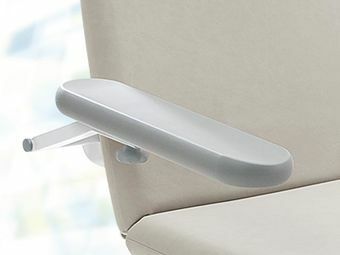 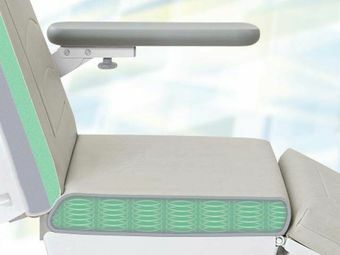 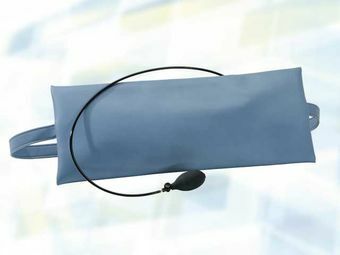 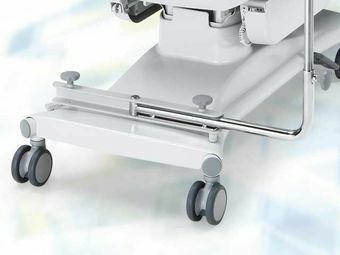 The back part and the foot part can be adjusted separately, the additional height adjustment ensures an easy step in and out for the patient as well as a perfect working environment for the staff. 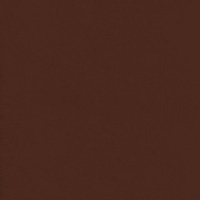 Predefined positions make is easy to find the perfect potion. 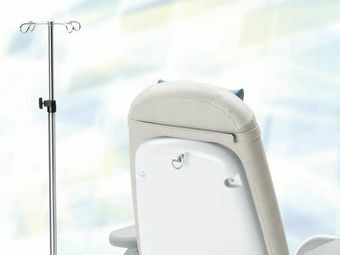 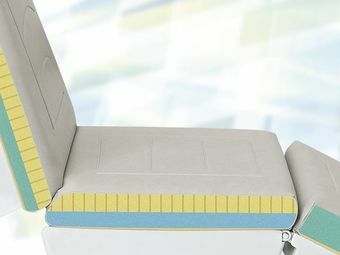 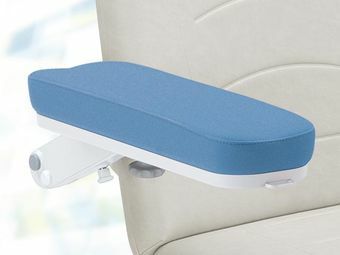 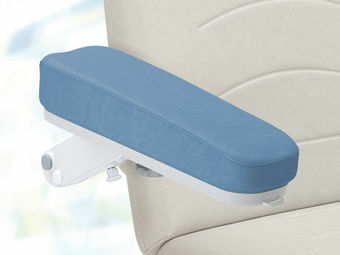 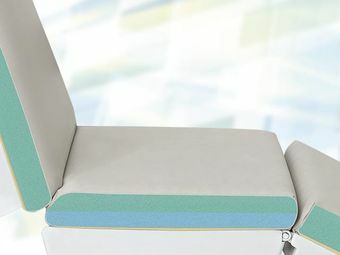 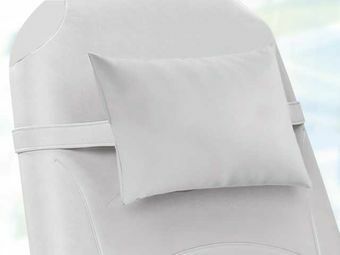 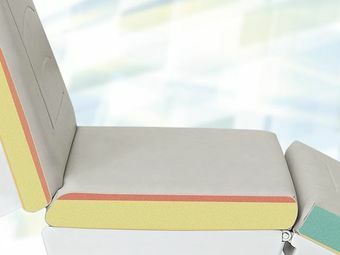 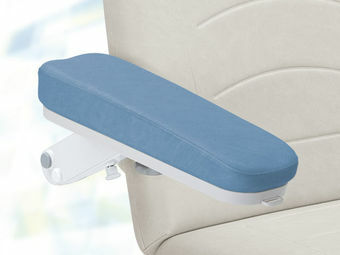 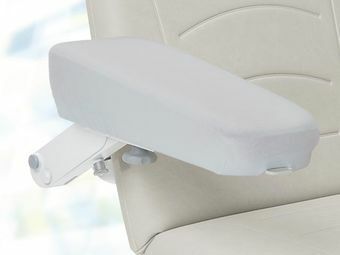 The soft, shaped armrests which can be swivelled and folded upwards offer additional comfort and high comfort during the treatment. 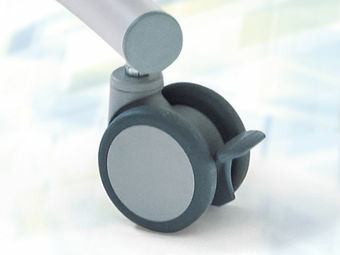 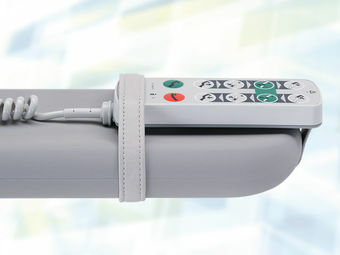 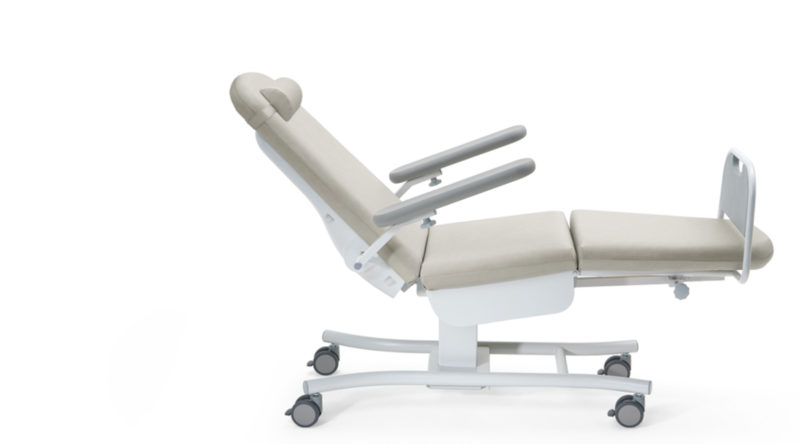 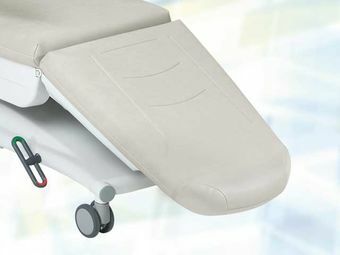 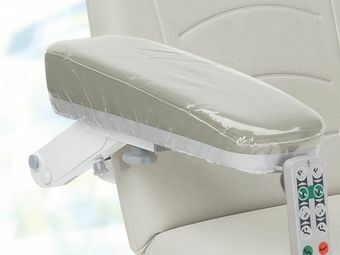 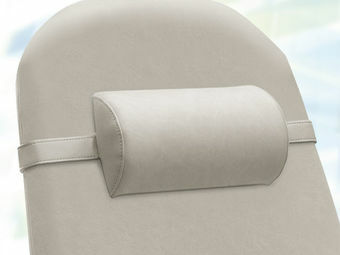 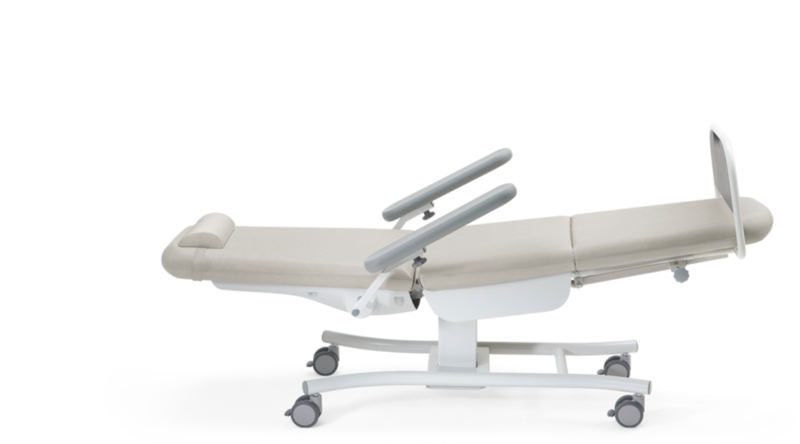 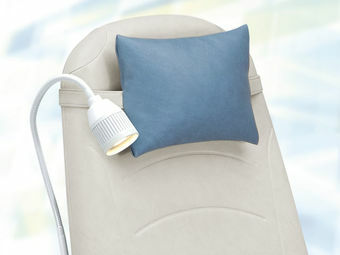 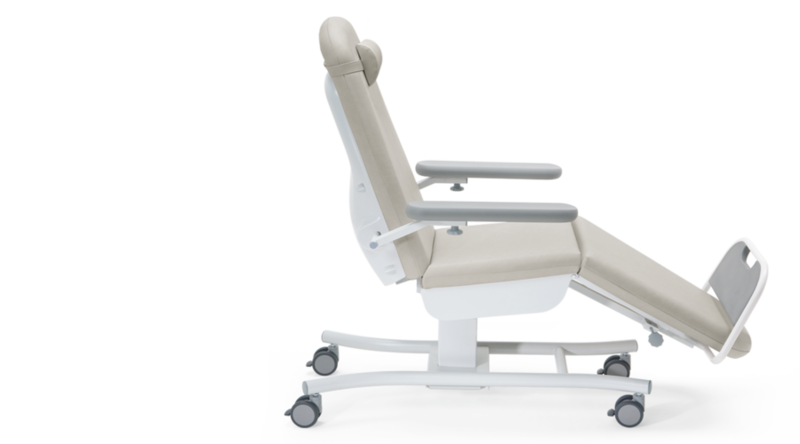  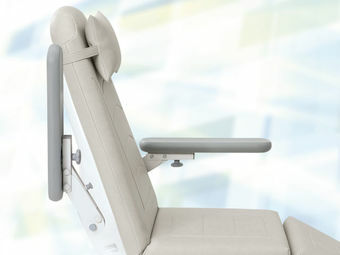 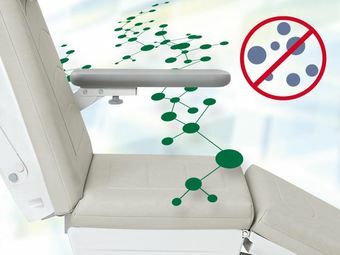 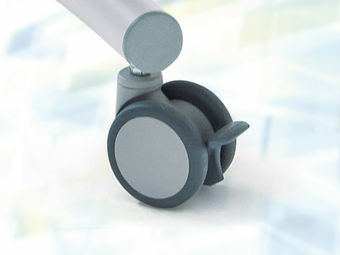 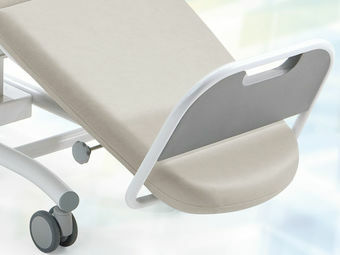 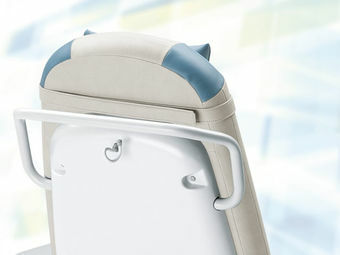 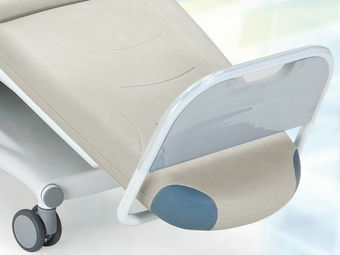 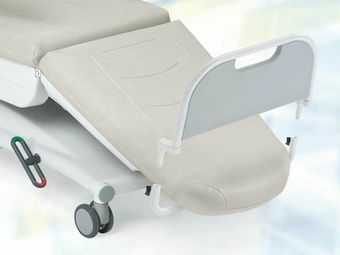 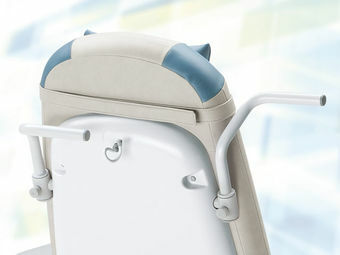 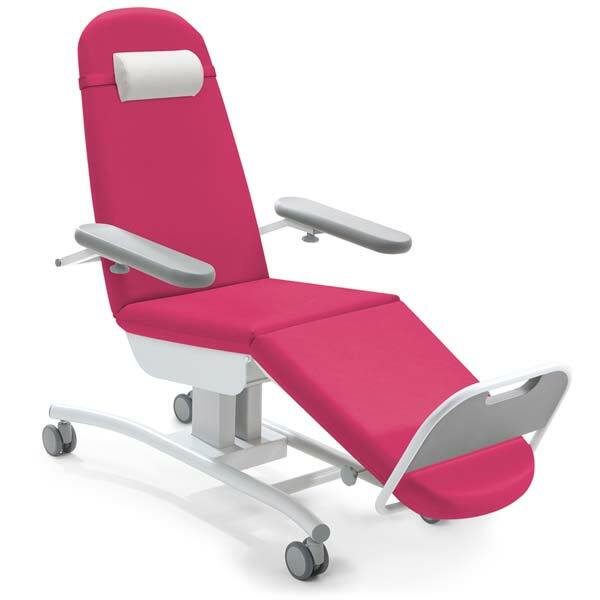 SENSA® Start A3 is a TÜV SÜD certified therapy chair. 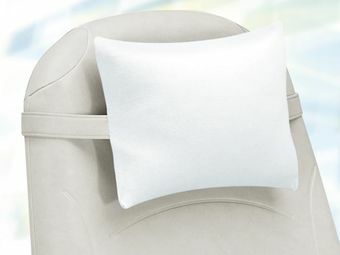 On neck roll and relax pillow the strap colour matches the colour of the upholstery.